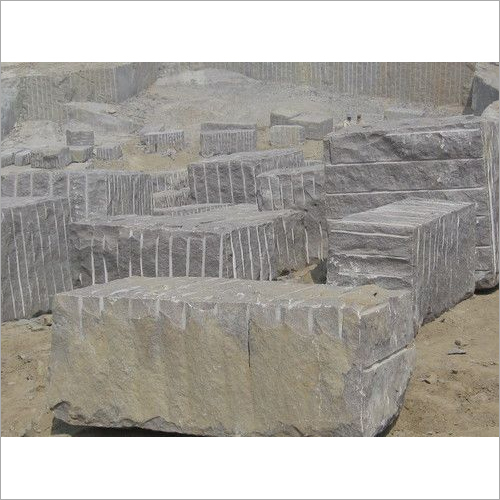 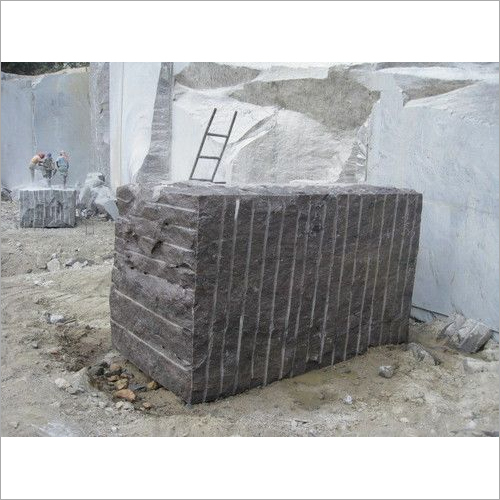 We are exporting and supplying a vast range of Rough Granite Block to our clients. 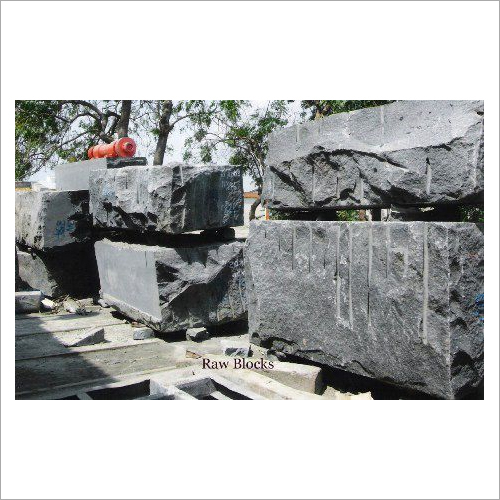 The competitive pricing of our block makes it one of coveted choices available in the market. 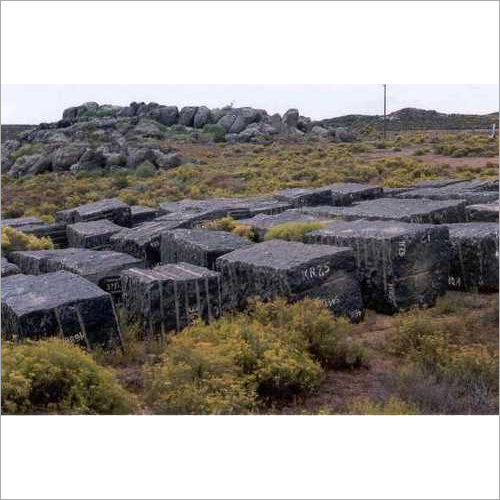 This granite block is fabricated in perfect5 shape with the help of modern tools. 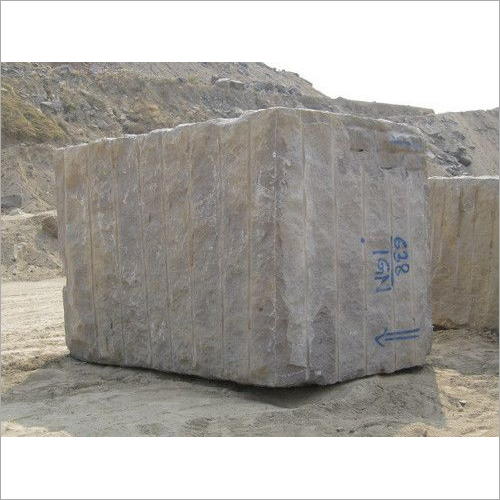 It is also provided in different shapes and sizes as per clients' demands. 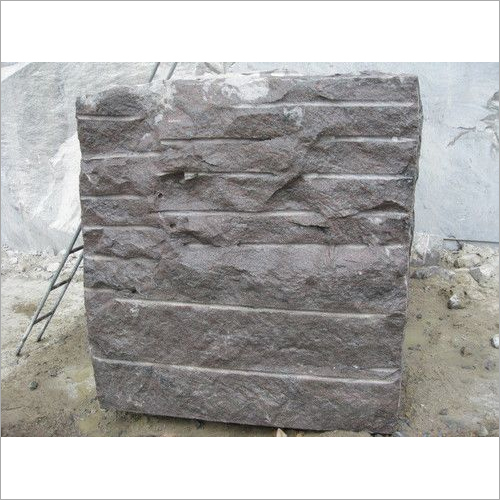 This block is suitable for cladding and flooring purpose in various places and also used for exterior installation like footpath. 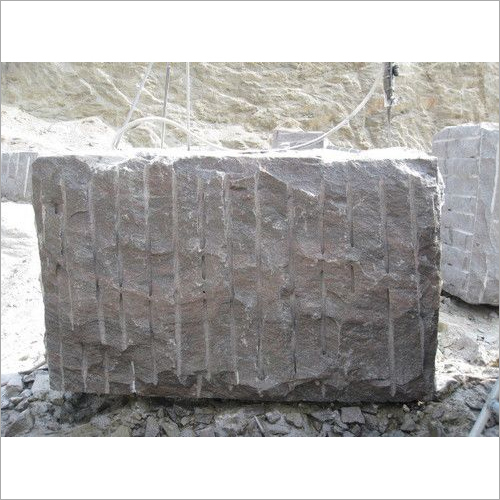 Our Rough Granite Block is delivered to our clients at stipulated time frame.